With the weather slowly changing, from balmy summer days to mornings of gentle mists and a nip in the air, this can only mean that the autumn season of mist and mellow fruitfulness is here. Very soon – once the leaves start to fall and the ground wets up again – plants will be lifted from the fields and be available for planting projects. 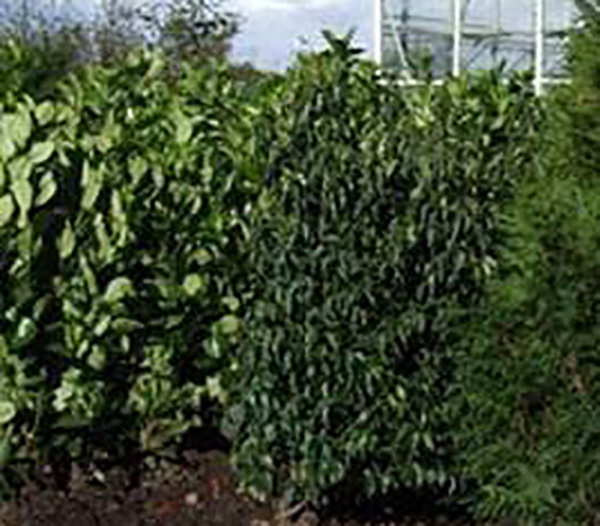 Bare root hedging from 30cm to 200cm of native deciduous species to evergreen hedging for instant screens. Bare root trees up to 12/14 girth and root ball trees beyond that size will also be available. Just call the office on 01404 814847 to discuss prices and options. You can also view our latest Looking Good List for all available plants.